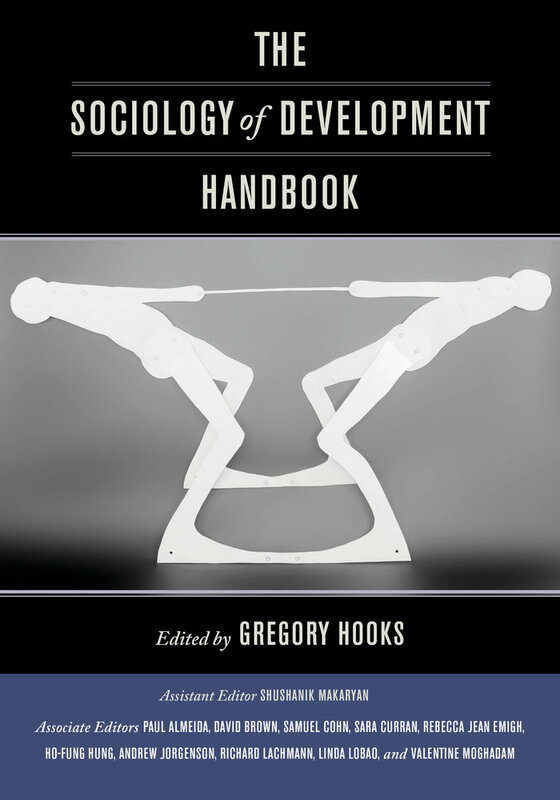 The Sociology of Development Handbook gathers essays that reflect the range of debates in development sociology and in the interdisciplinary study and practice of development. The essays address the pressing intellectual challenges of today, including internal and international migration, transformation of political regimes, globalization, changes in household and family formations, gender dynamics, technological change, population and economic growth, environmental sustainability, peace and war, and the production and reproduction of social and economic inequality. 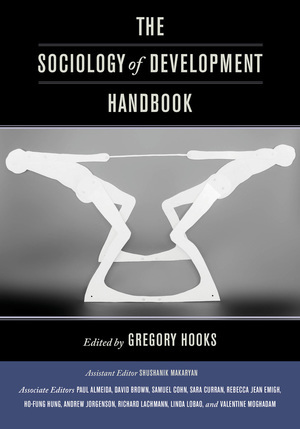 Gregory Hooks is Professor and Chair in the Department of Sociology at McMaster University.